On the frontier between Mesoamerica and the American Southwest stands a mysterious ruin: Paquime, also called Casas Grandes. 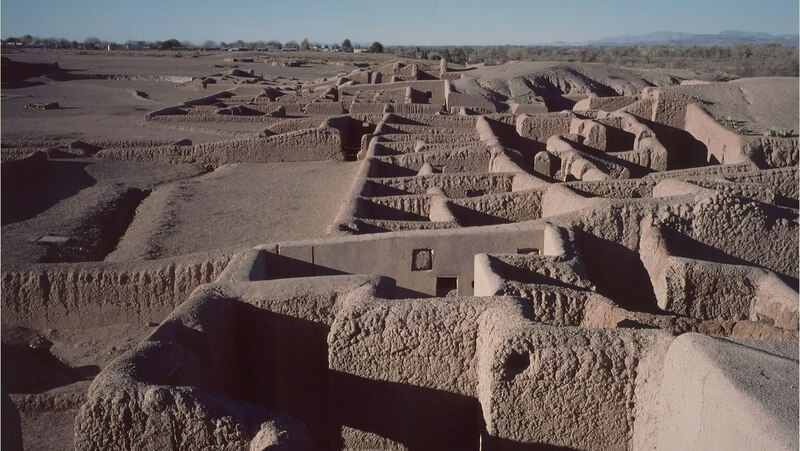 Was it connected with the Pueblo culture to the north, or with the Aztecs and Tarascans to the south? Dr. Barnhart offers a fascinating hypothesis.